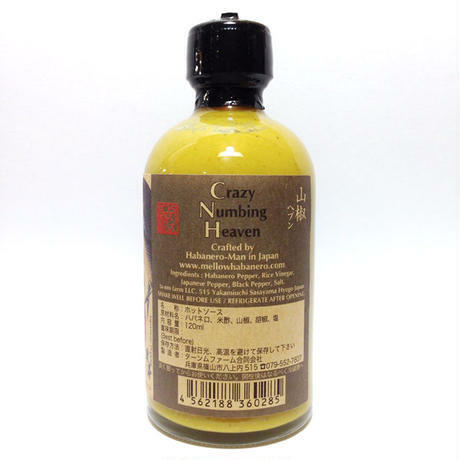 ☆MellowHabanero Crazy Numbing Heaven ／ メローハバネロ クレイジーナミンヘブン☆ 辛さレベル×6 ターンムファーム産の丹波山椒を入れた、しびれるヘブン。 この一本に、ハバネロと山椒が極限まで詰まっています。 辛みとしびれが癖になる、限定品でしかできない極めつけの一本です。 ※量に気を付けて下さいね。 原材料：ハバネロ、米酢、山椒、胡椒、塩 賞味期限：１年（開封後は出来るだけ早めにお使い下さい） 送料は全国一律500円です。 ---------- It's a new stimulus. 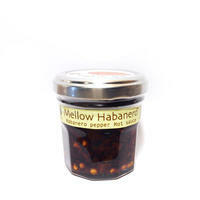 Japanese pepper give the numbing to your tongue. 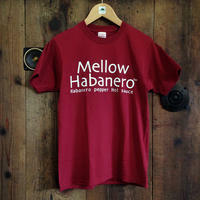 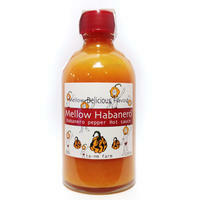 And Habanero give the extreme hotness to your head.The double shock do to try your perseverance! 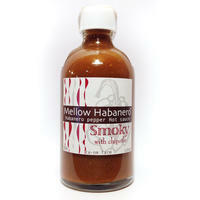 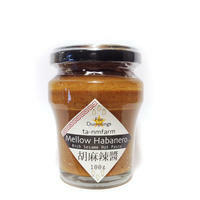 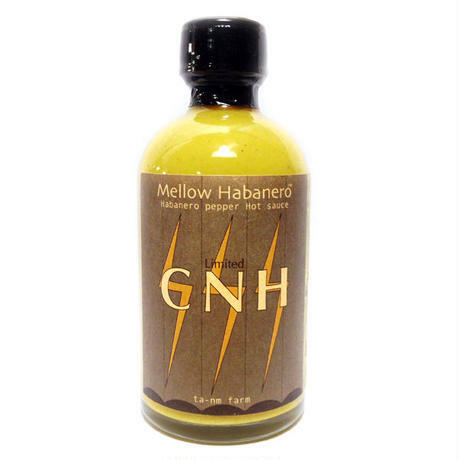 Ingredients: Habanero Peppers, Rice Vinegar, Japanese Pepper, Black Pepper, Sea Sait. 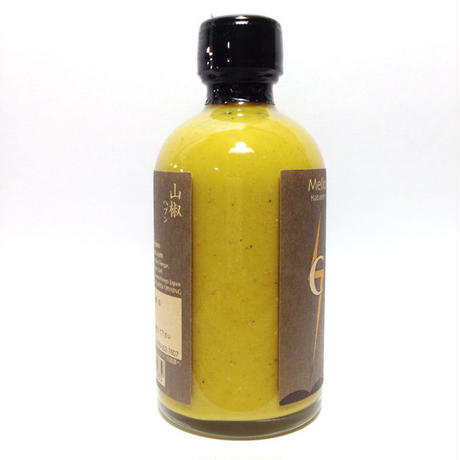 ---------- Shipping cost: Add $6.00 to the each bottle. 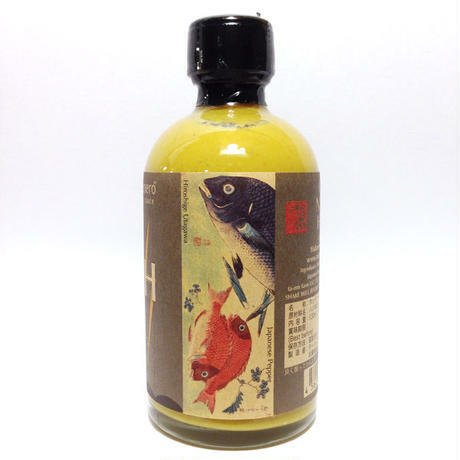 PLEASE order from 3 bottles or more for the international shipping!